The Academy Awards happen this Sunday, February 29th, so there’s no better time to have a look at the frames worn by some of the leading nominees of 2015. 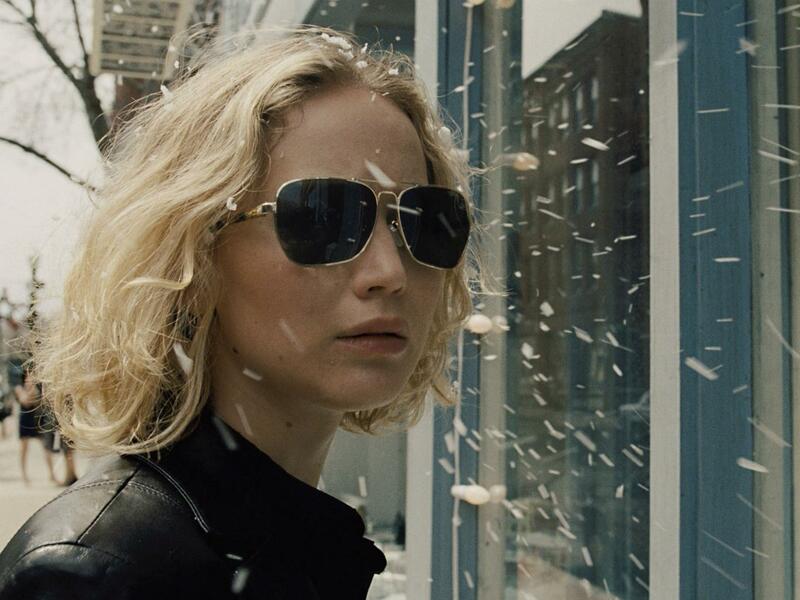 Jennifer Lawrence, nominated for Actress in a Leading Role, for her portrayal of Joy Mangano in Joy. J-Law’s turn as Joy Mangano, a self-made businesswomen who found overnight success with the Miracle Mop in the early 1990s, was completed by these sunglasses; the frames are very similar to our Oliver Peoples Berenson frames, which retail in-store for $395.00 and will set you on your way to your first Shopping Channel million! 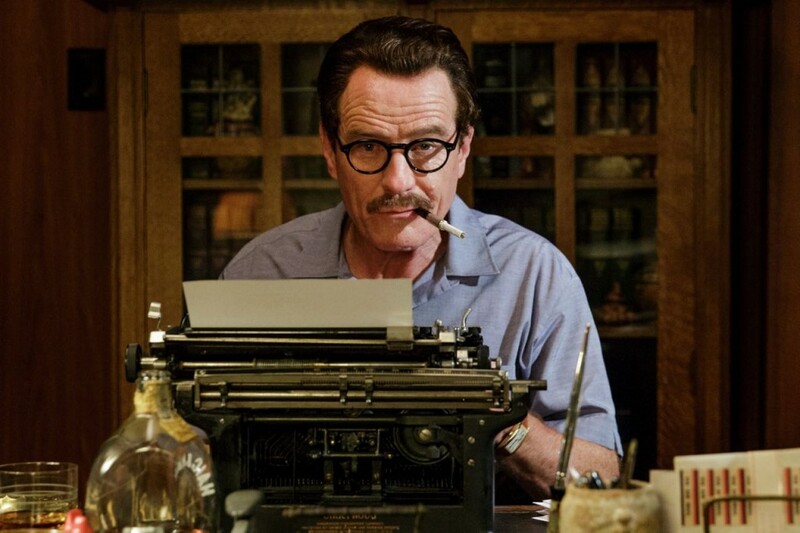 Bryan Cranston, nominated for Actor in a Leading Role, as Dalton Trumbo in Trumbo. Cranston is perhaps best-known for his small-screen roles as Walter White in Breaking Bad and Hal in Malcolm in the Middle. However in 2015, his role as famed 1950s Hollywood screenwriter-turned-political-scapegoat Dalton Trumbo earned him tons of critical acclaim and his first Academy Award nomination. We have a wide variety of Anglo-American frames — including the MOD 406 in black, which retail for $340.00 plus lenses — to help bring out the political subversive within. 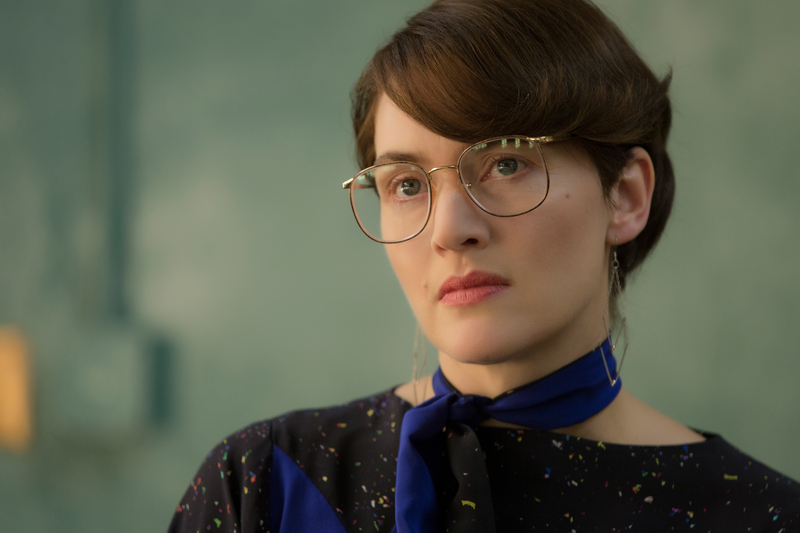 Kate Winslet, nominated for Actress in a Supporting Role, as Joanna Hoffman in Steve Jobs. Kate Winslet is one of Hollywood’s best-known leading ladies. Here, as Joanna Hoffman, the first marketing director and original member of Apple Computers, she wears wire frames popularized in the late ’80s and early ’90s. We have many vintage deadstock wire frames, including Luxotica and Ralph Lauren, retailing between $195.00 to $420.00 plus lenses. Grab a pair and help lay the groundwork for the iPhone! 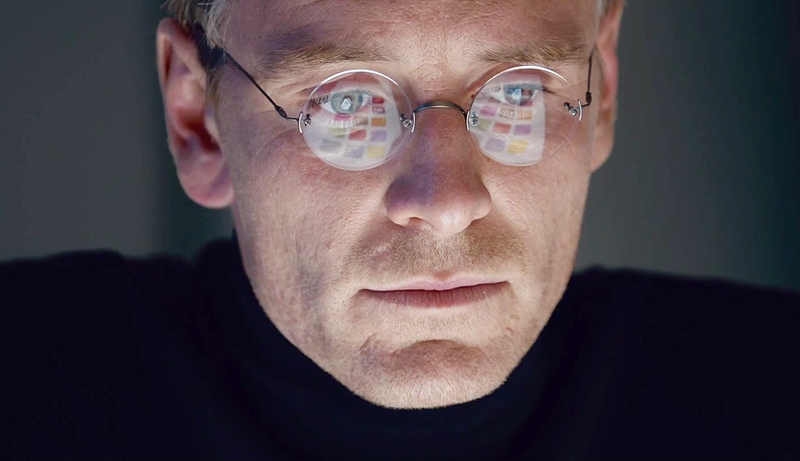 Michael Fassbender, nominated for Actor in a Leading Role, as Steve Jobs in Steve Jobs. In the decade’s second film chronicling the life of Steve Jobs, Michael Fassbender earned his second nomination for his portrayal of the Apple Computers co-founder. Jobs’ trademark Lindberg Spirit frames — rimless with circular lenses — retail in-store for $570.00 plus lenses. Let your new Lindberg’s unleash the futurist tech CEO within!